Calling hours will be Friday, March 29, 2-4 PM and 6-8 PM at Ferguson Funeral Home, 202 E. Main St. (St. Rt. 161 W) Plain City. Funeral services will be Saturday, March 30, at 11 AM at Sharon Mennonite Church, 7675 Amity Pike, Plain City, OH 43064. Burial at Haven Fellowship Cemetery. 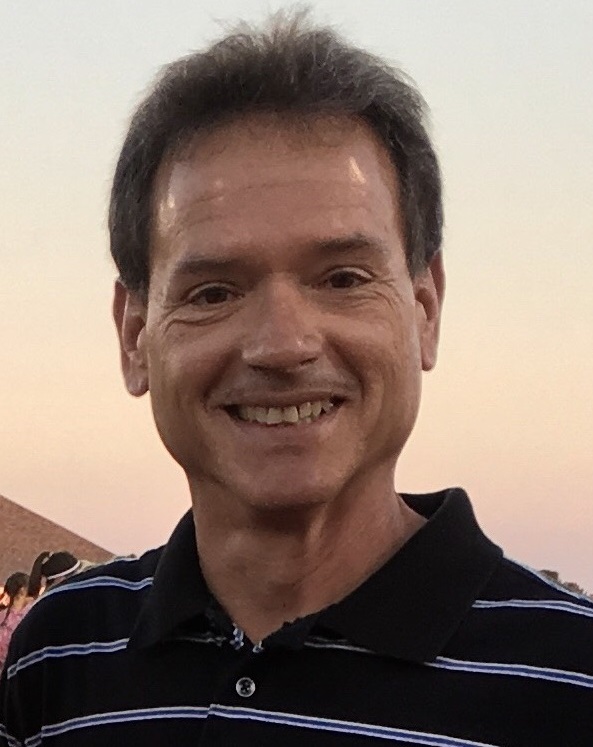 Glenn Ray Beachy, age 57, of Plain City, went home to be with the Lord surrounded by family on Tuesday, March 26, 2019. He was born to Alvin and Mary (Kramer) Beachy on May 3, 1961. He was preceded in death by his father, Alvin in 1989, and mother, Mary in 2019. Surviving are one son, three daughters, brothers, and sisters: Stephanie Beachy (26), Jesse Beachy (22), Kristen Beachy (20), and Erica Beachy (15), all of Plain City, Ohio; Norman (Lois) Beachy, David (Rachel) Beachy, Ernest (Bertha) Beachy, Paul (Frieda) Beachy, Mark (Becky) Beachy, Lloyd (Lucy) Beachy; Rosanna ( Gary) Miller, Catherine (Harry) Conte, Susan Beachy, Verda (late Robert) Swartzentruber. He loved his children dearly. He enjoyed watching sports and listening to rock and roll. Sending prayers to the family! Glen worked with me for years doing Construction. He was a great carpenter and is going to be sadly missed by all. God has plans for you to build in heaven!